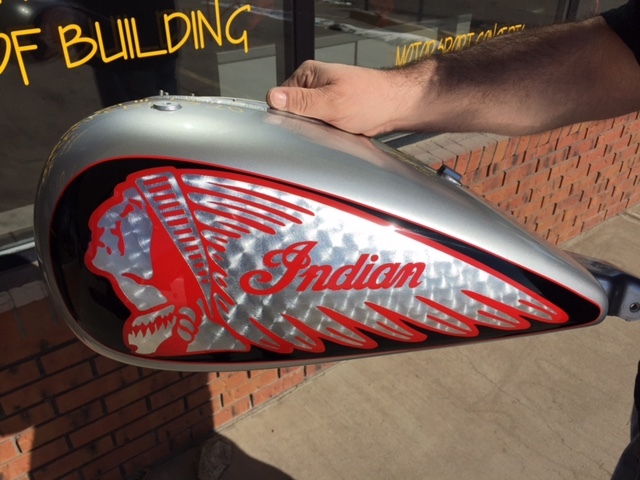 Do you want to turn heads with custom graphics on your bike? 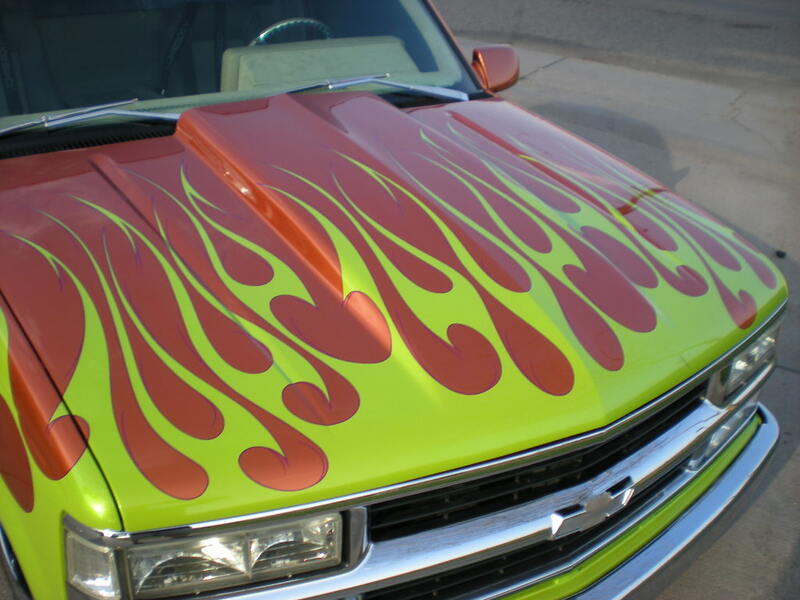 Get a perfect match to your current paint job? Give your vehicle a total facelift? Whether you’re looking for something mild, or extra-wild, you won’t find better work or better service anywhere. There’s no job that’s out of our artists’ league. 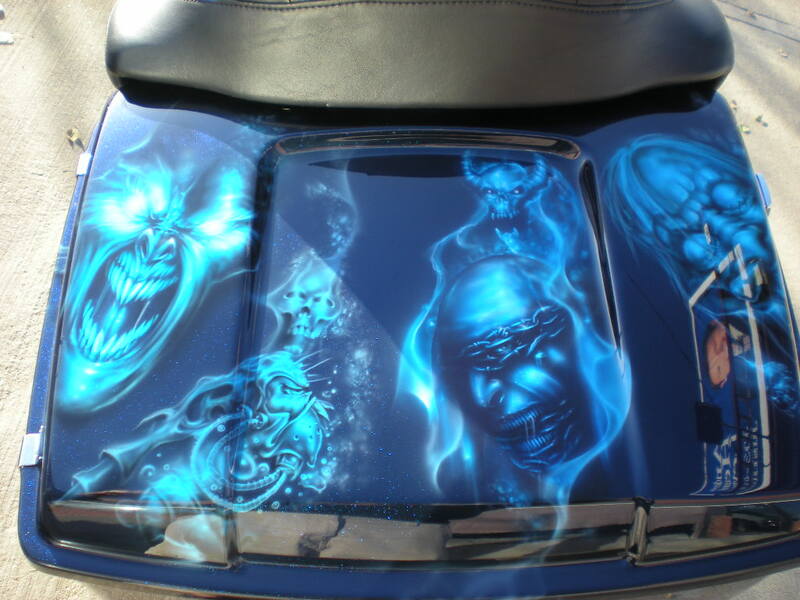 Our award-winning painters and airbrush artists have over 30 years of combined experience, can match any paint job and create any design. We’re proud of our work. But, we’re even more proud of our service. We care about our customers and want every one of them to walk out with a smile on their face. That’s why when we say our reputation speaks for itself, it does — 95% of our business is from referrals. Our 5-star quality and commitment to service drives everything we do. Give us a call, send us an email, or stop by the shop and talk to us about what we can do for you. Whether you know exactly what you want, or rely on our artists to bring your ideas to fruition, we guarantee award winning work, stellar service.